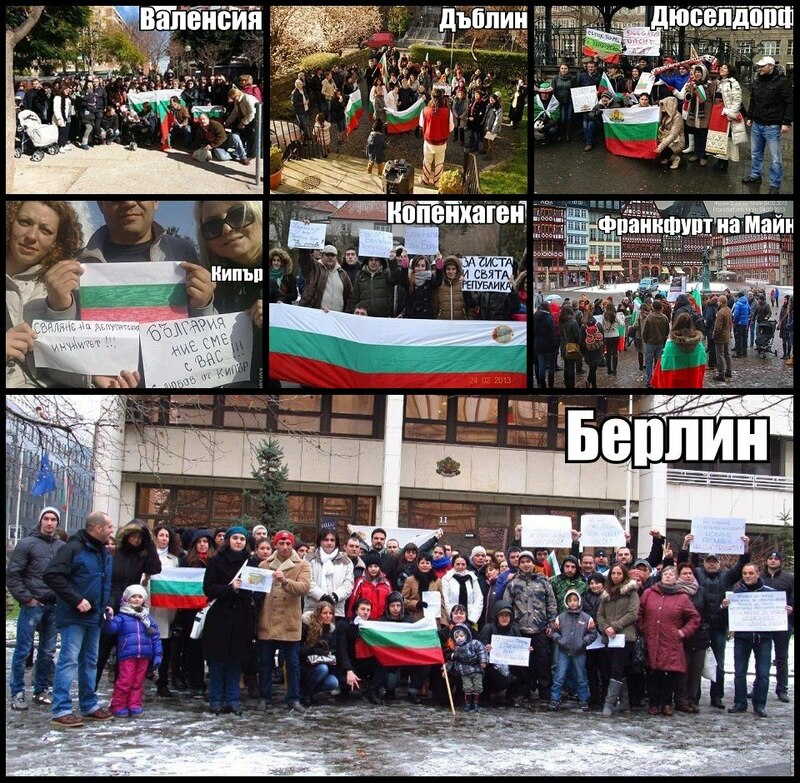 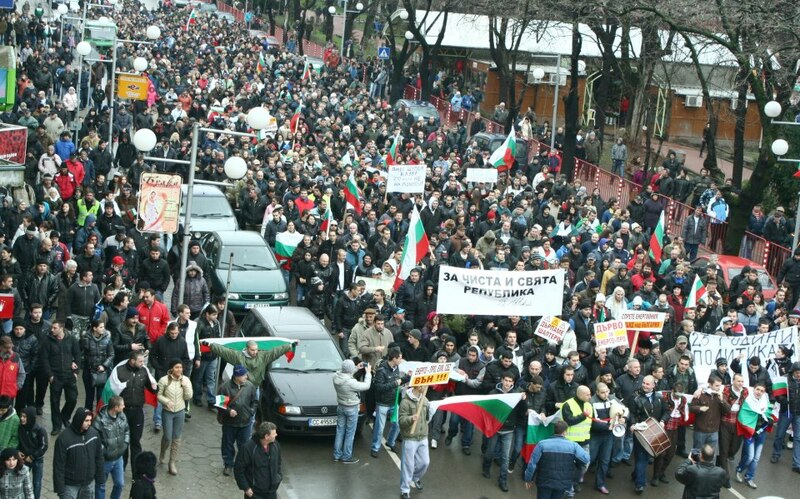 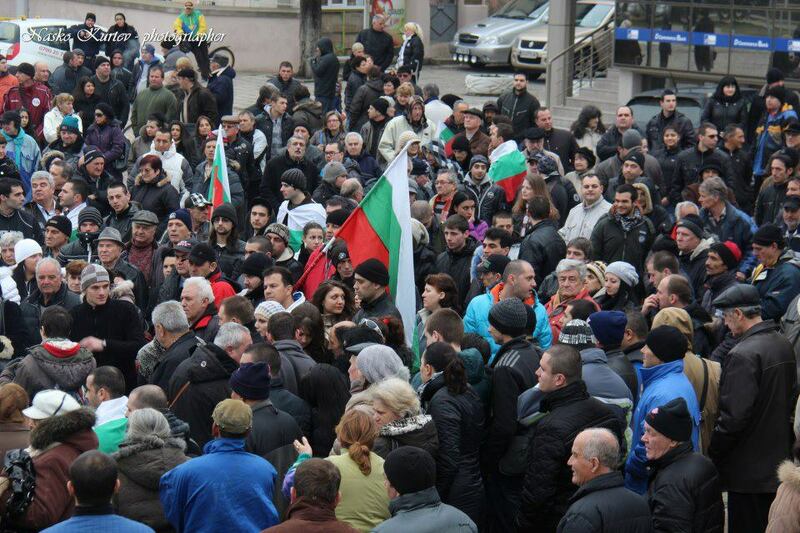 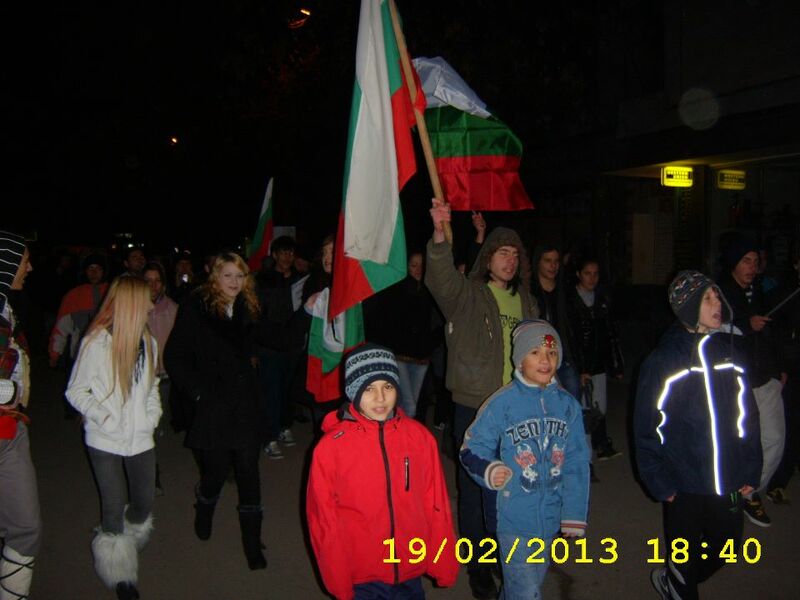 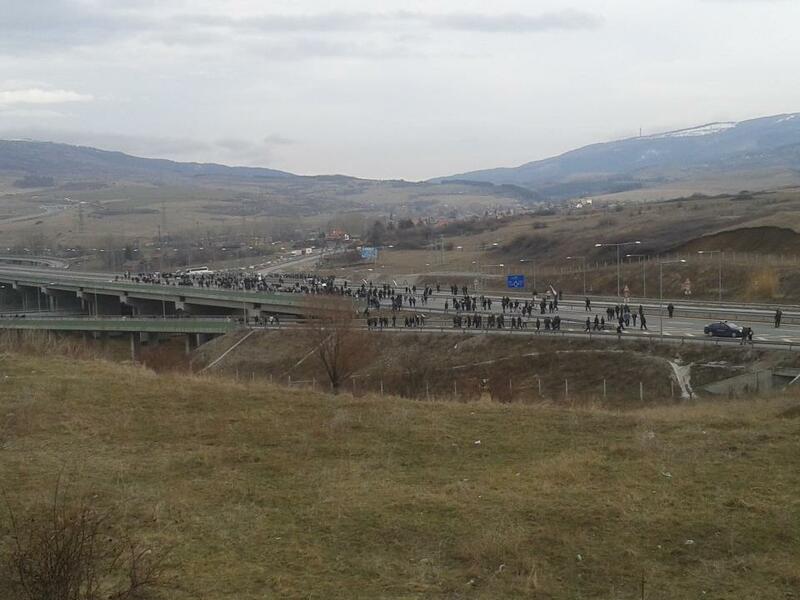 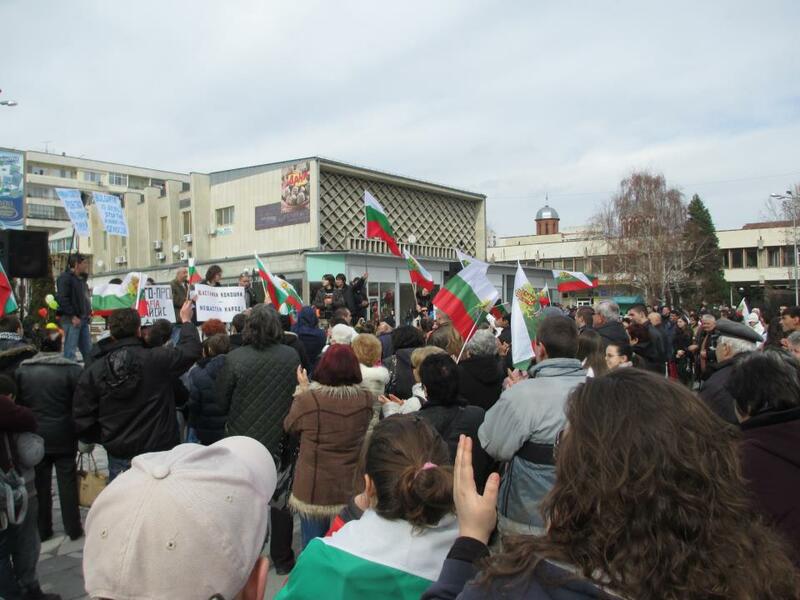 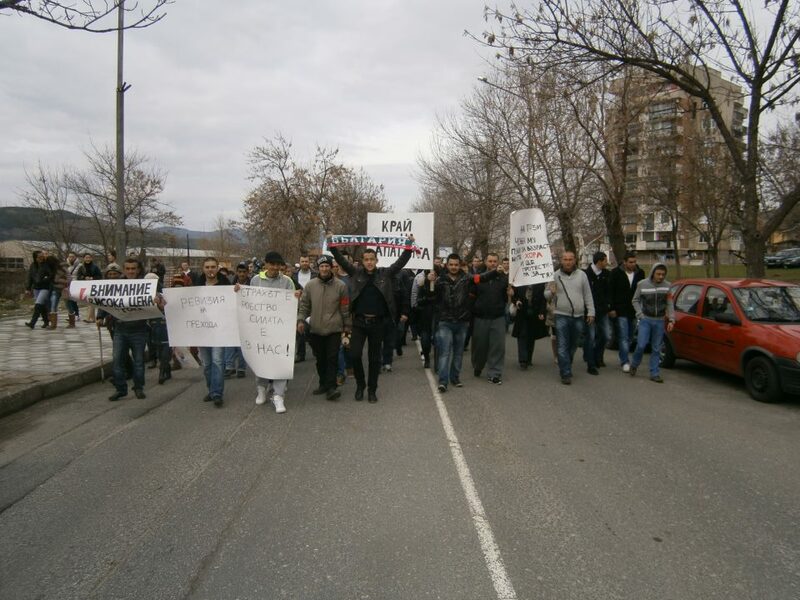 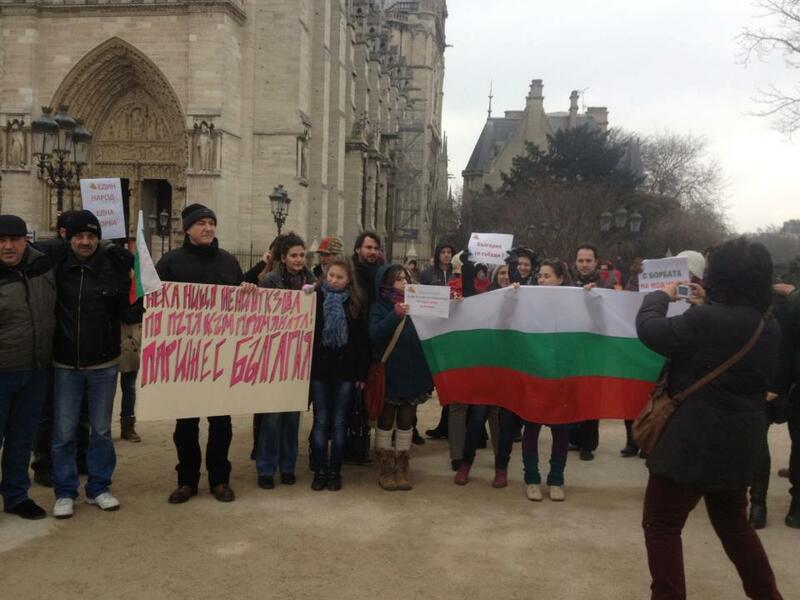 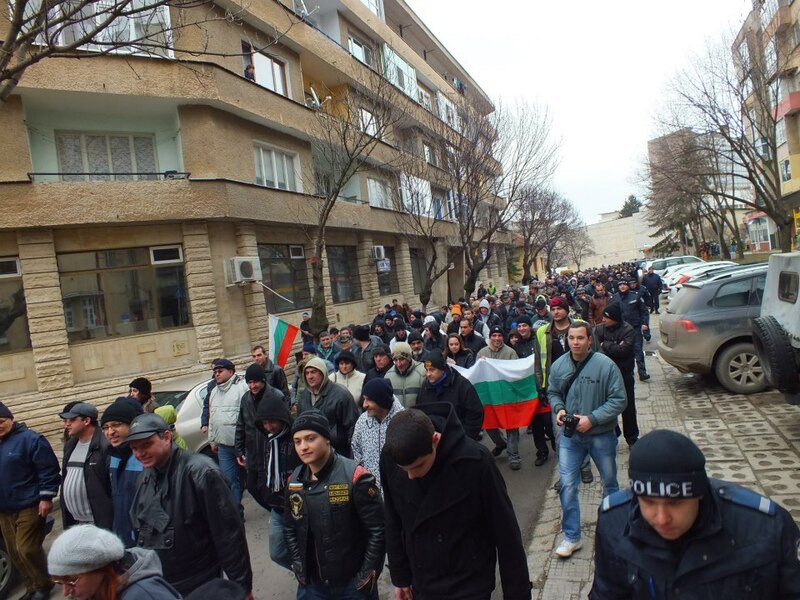 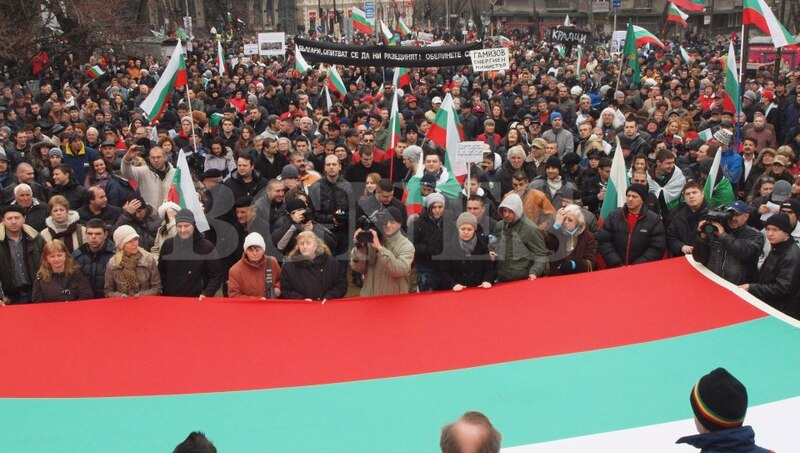 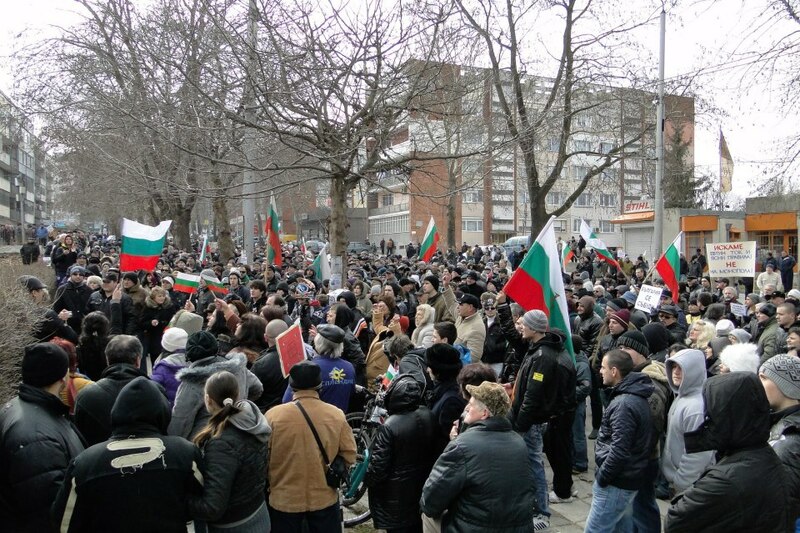 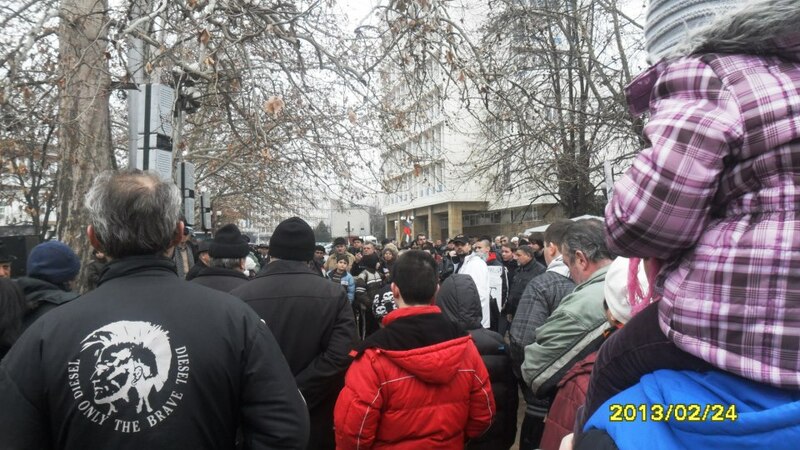 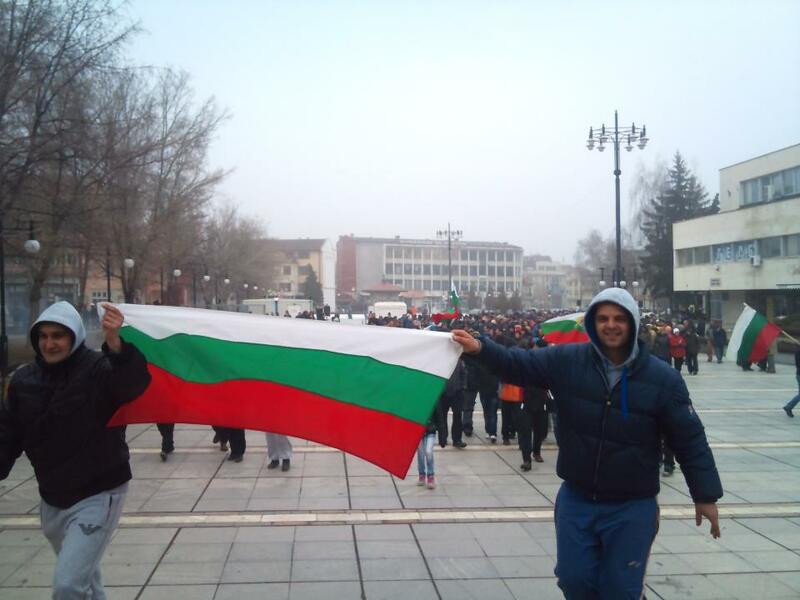 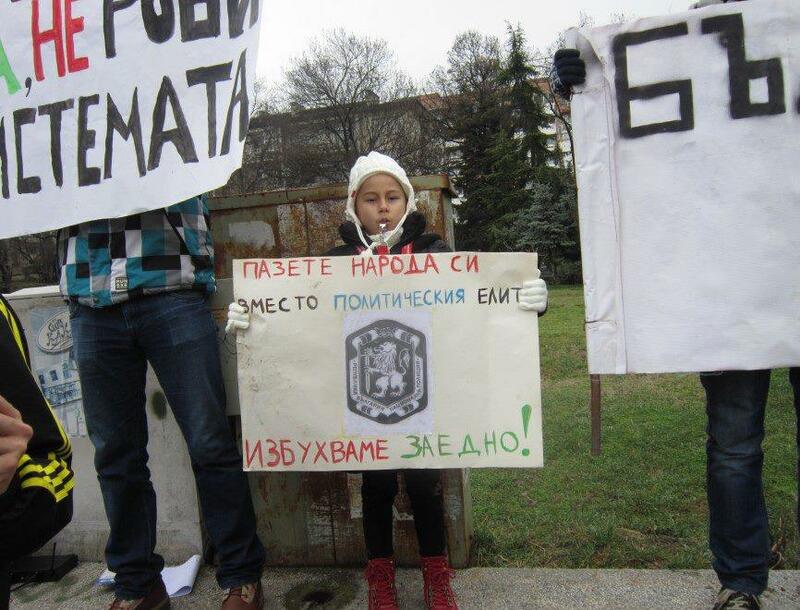 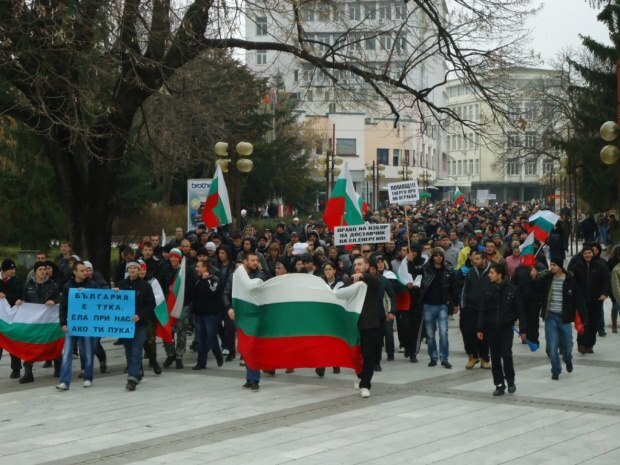 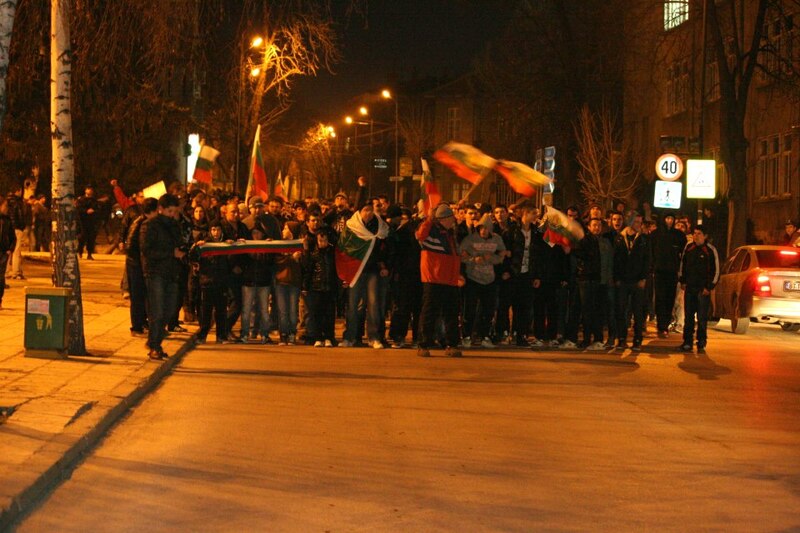 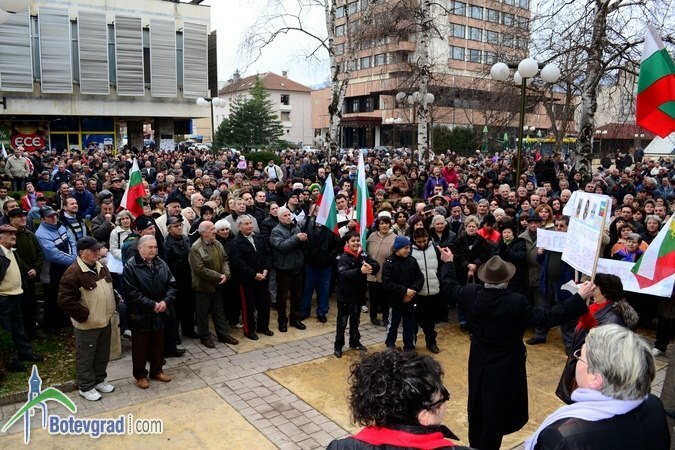 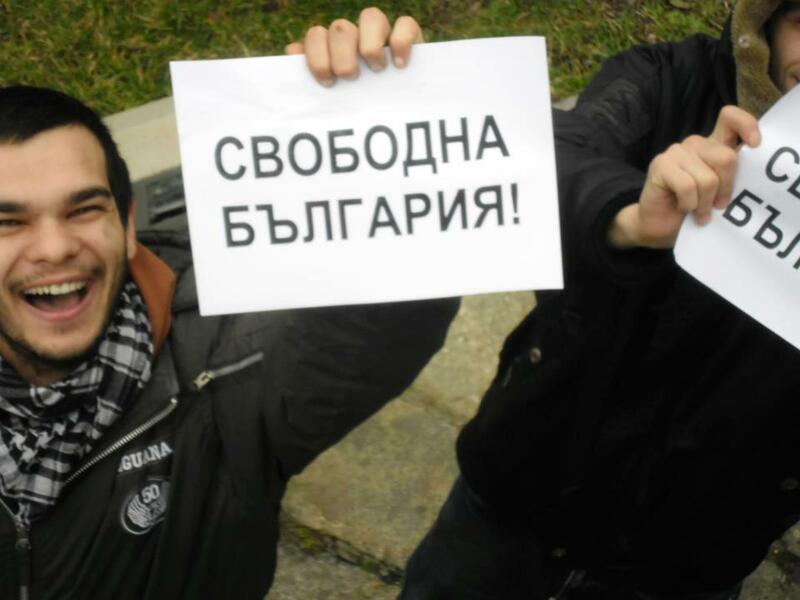 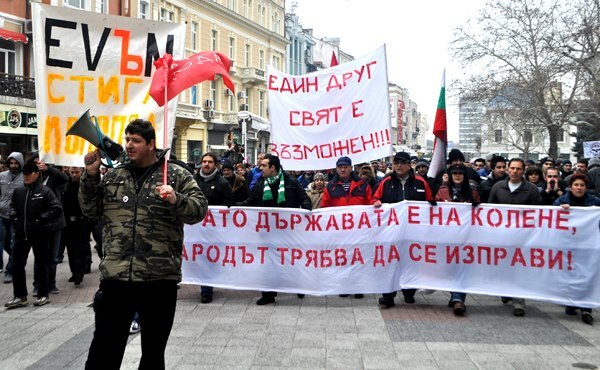 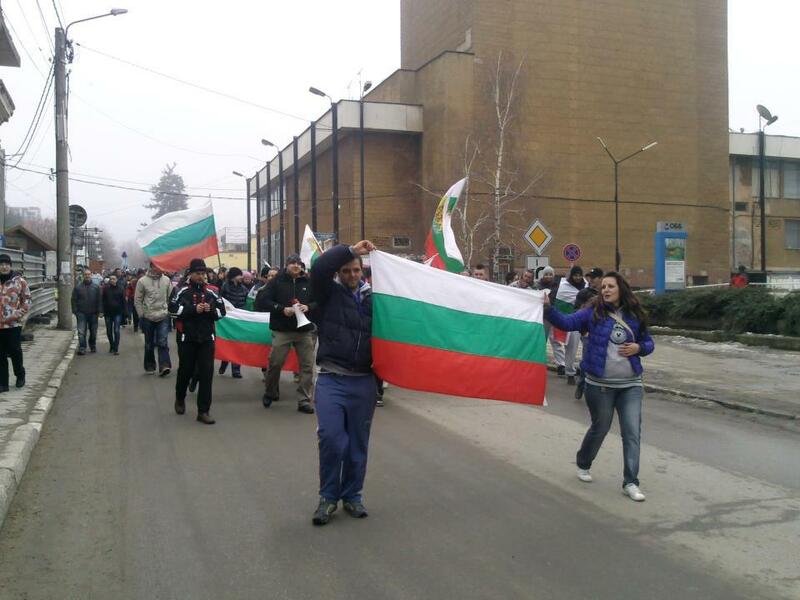 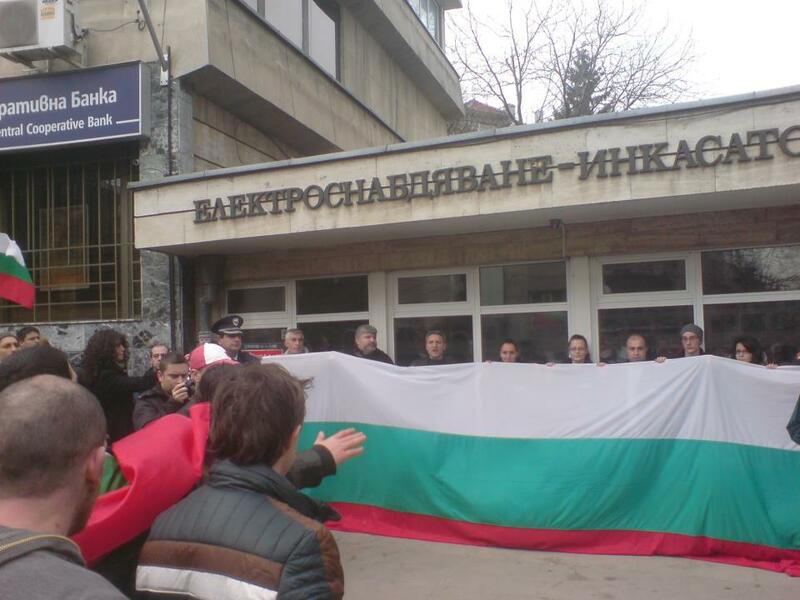 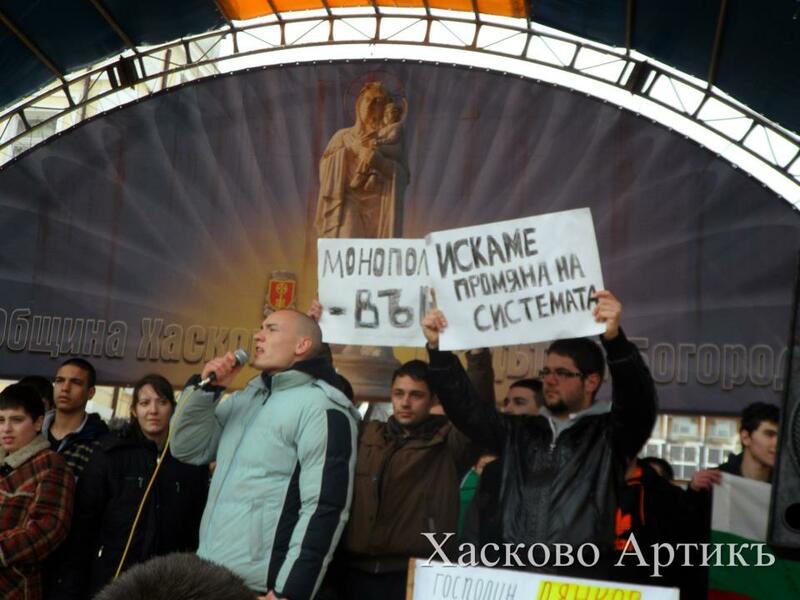 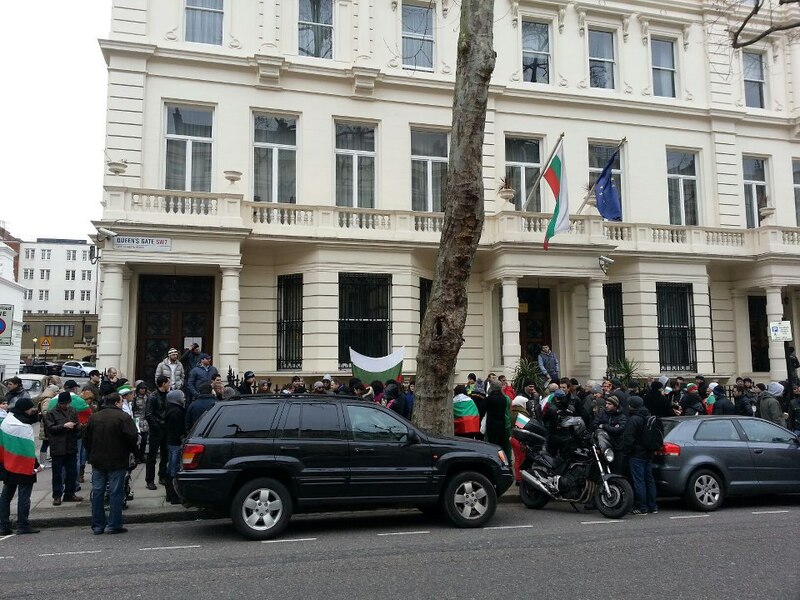 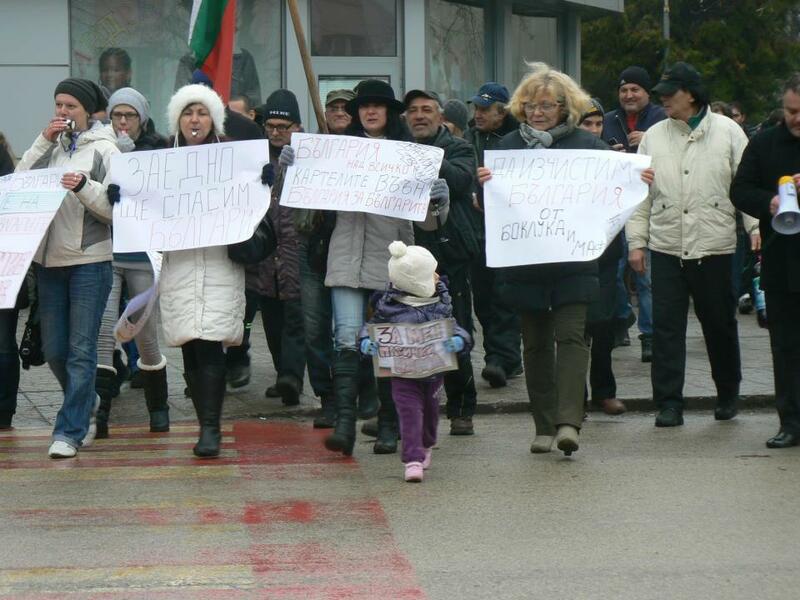 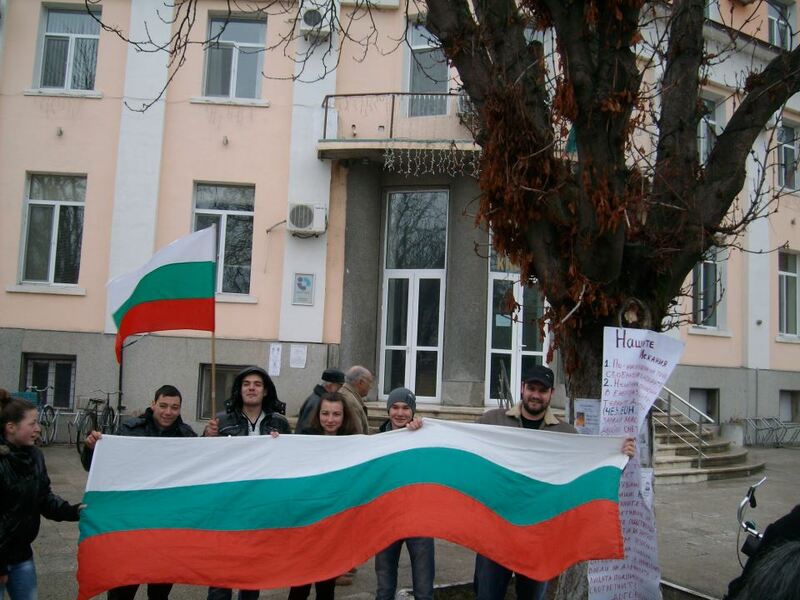 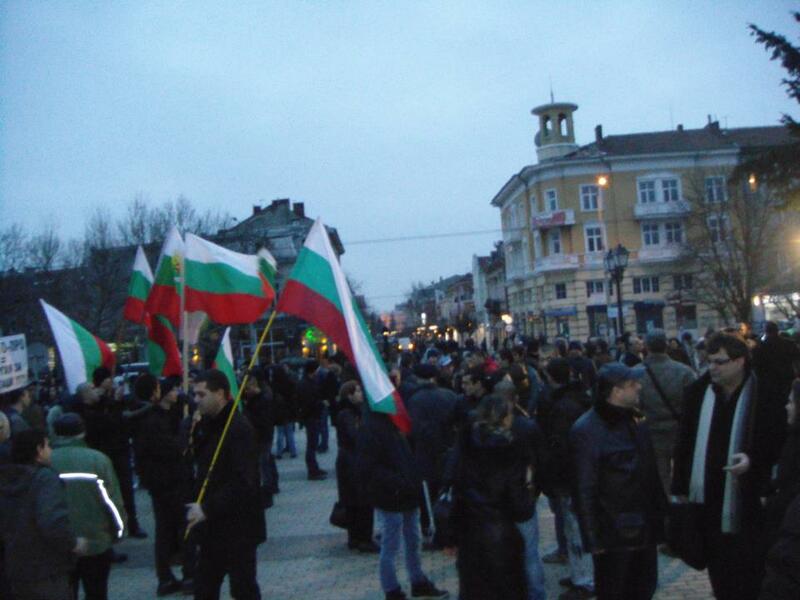 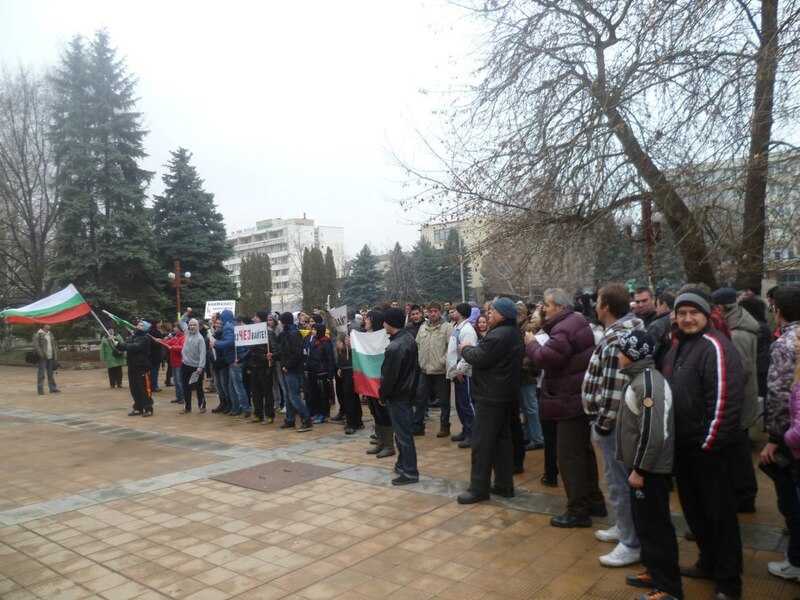 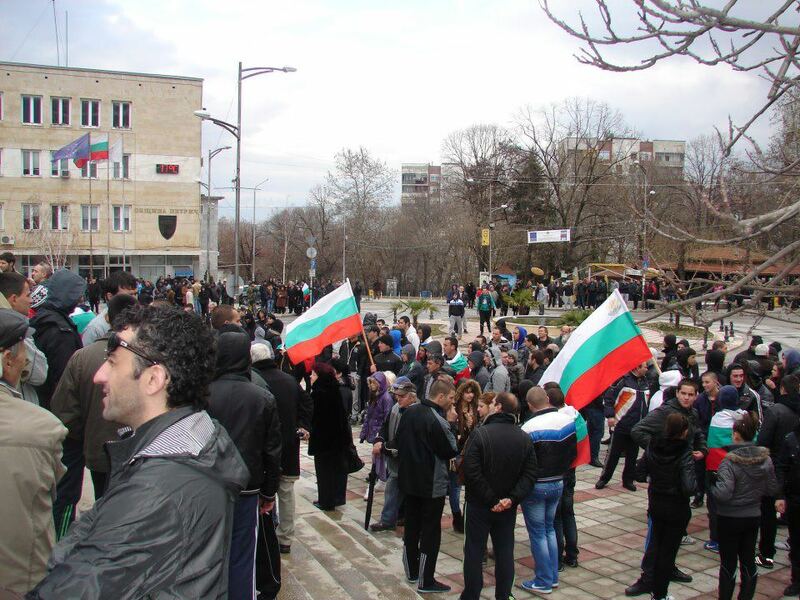 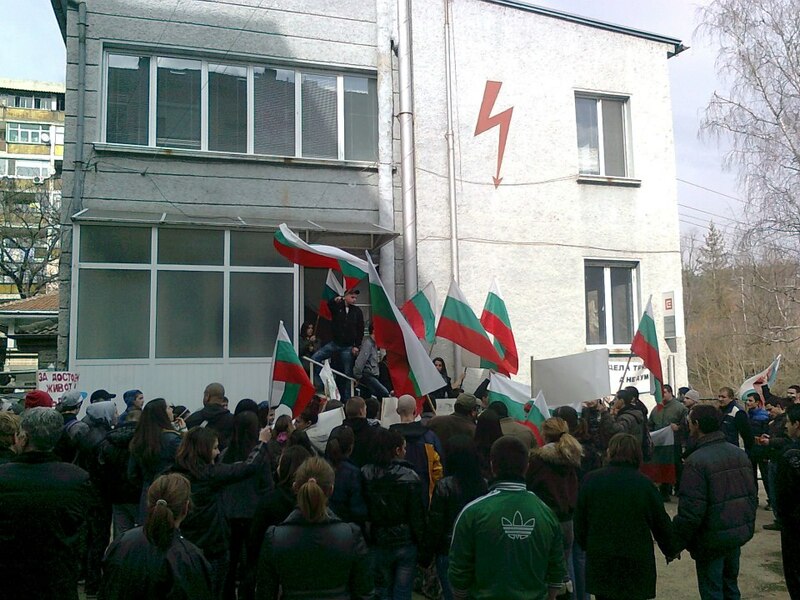 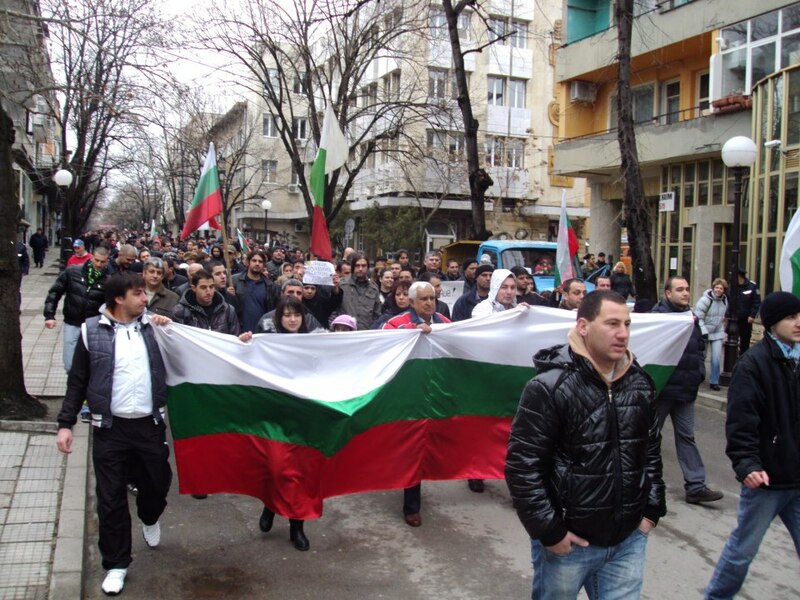 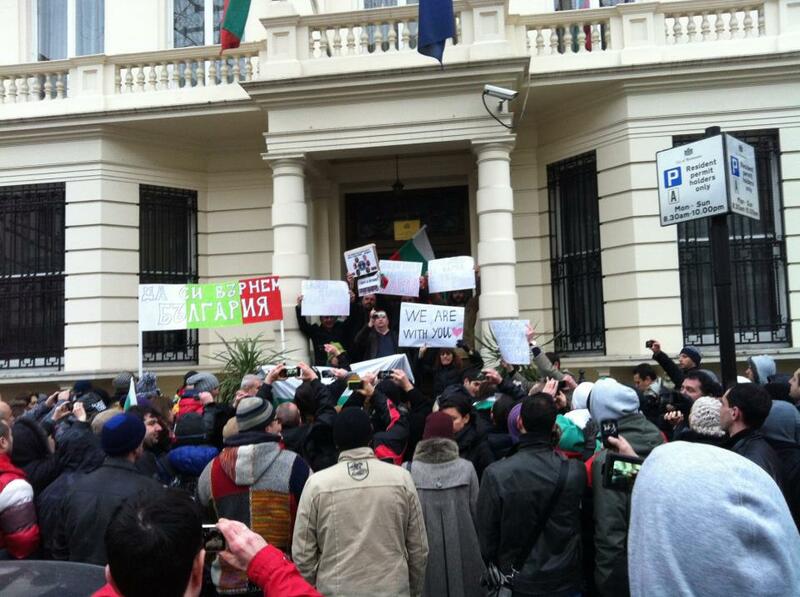 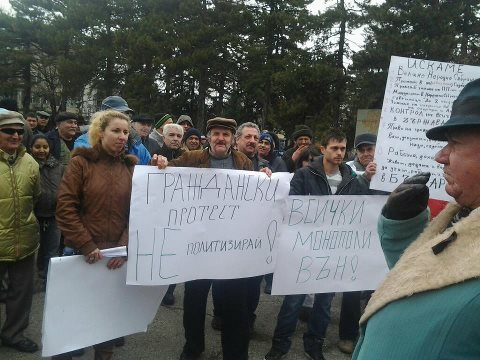 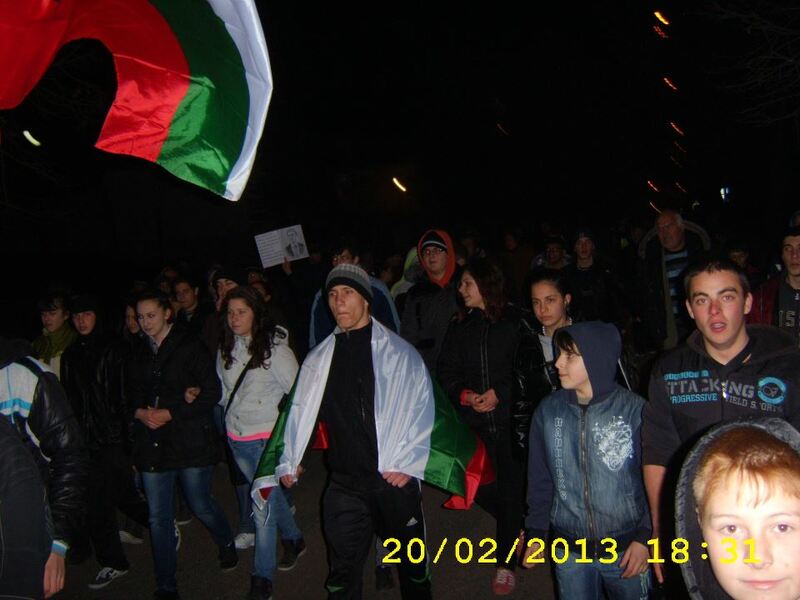 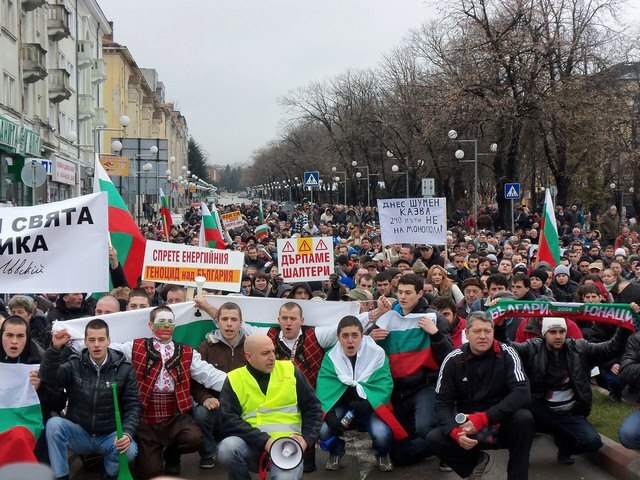 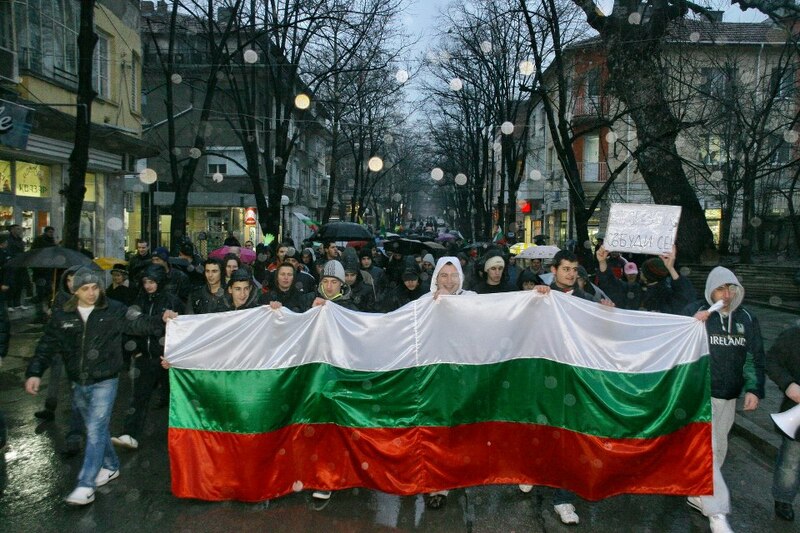 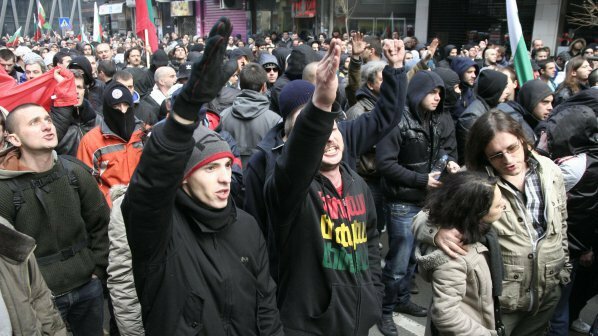 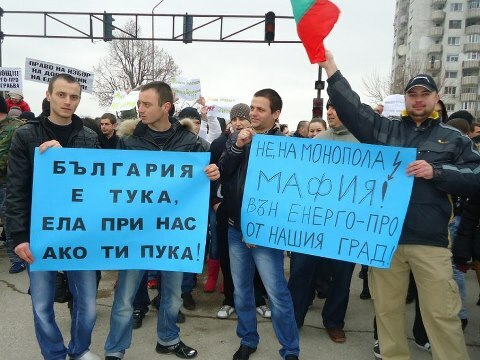 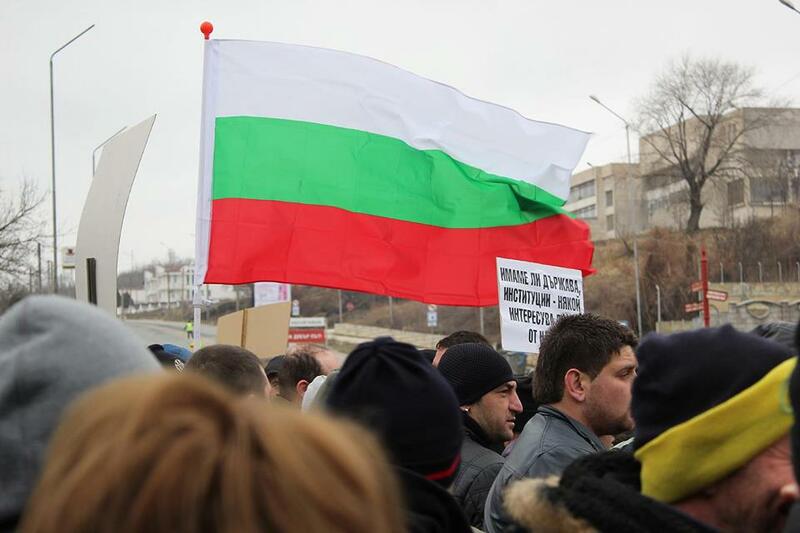 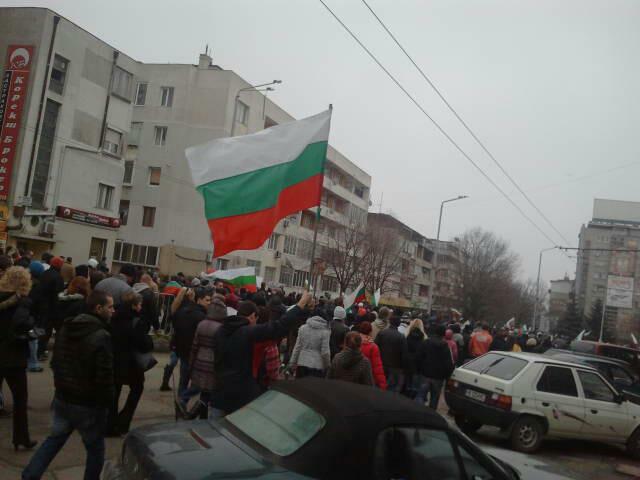 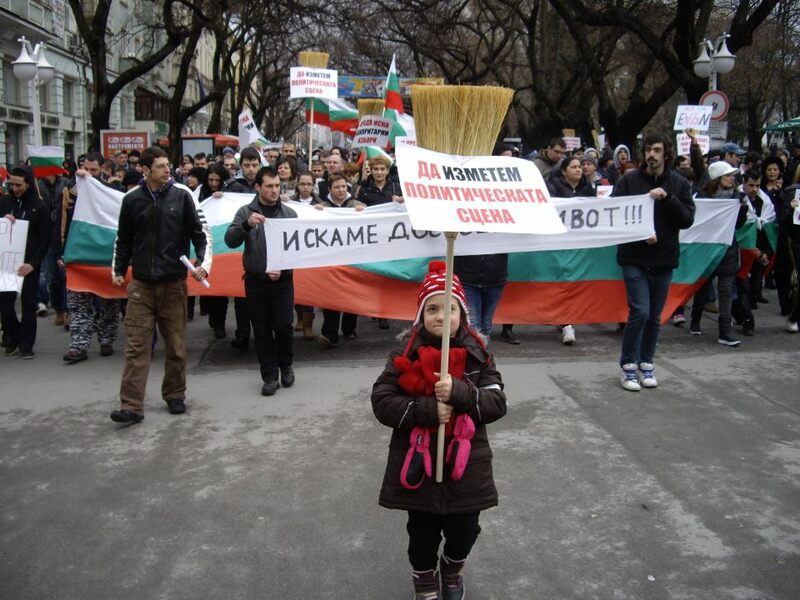 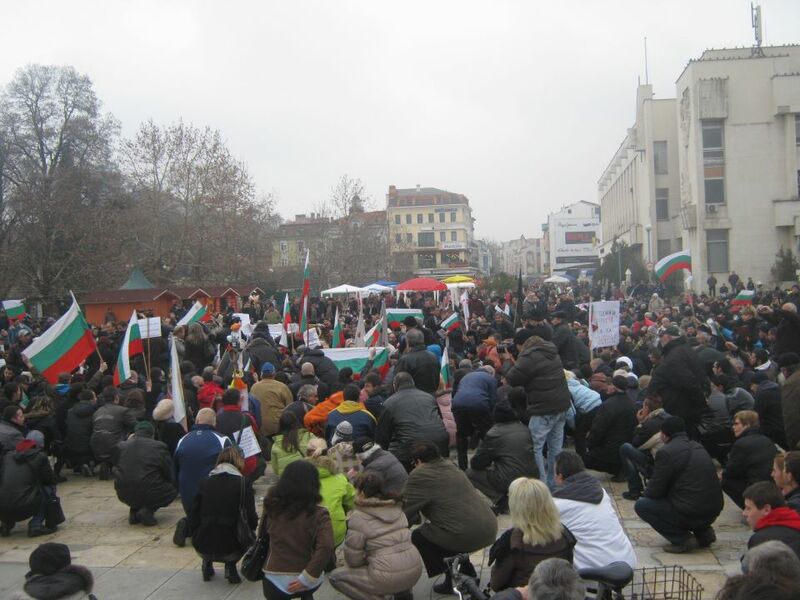 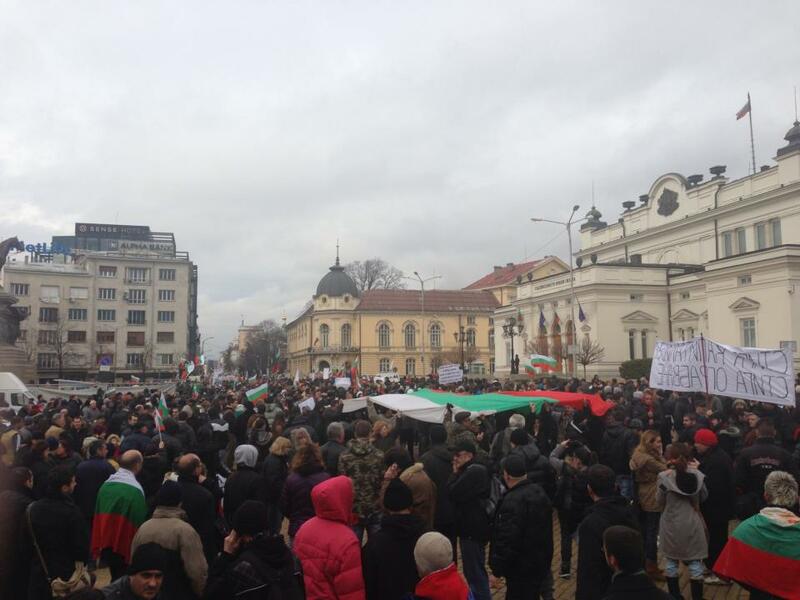 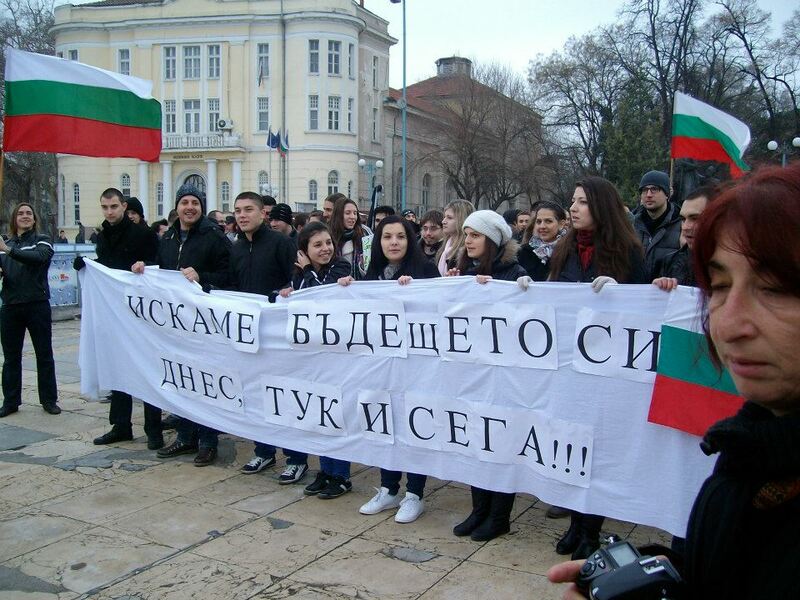 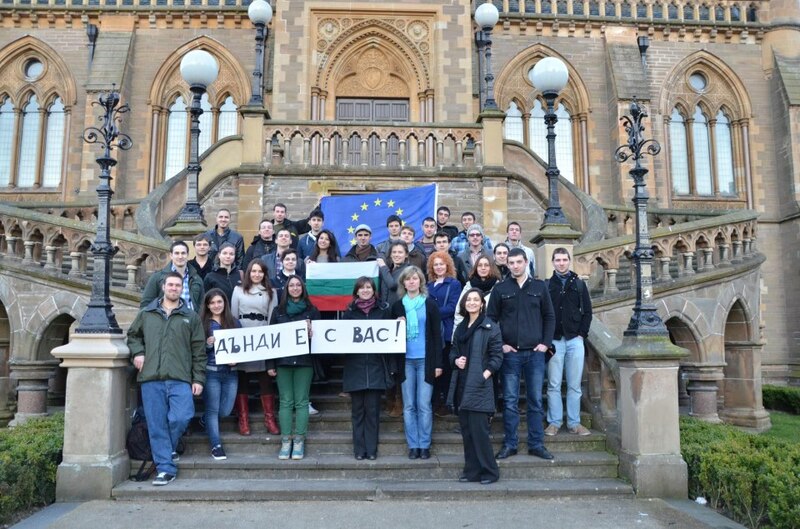 Pictures of the protests in different cities in Bulgaria and in the world! 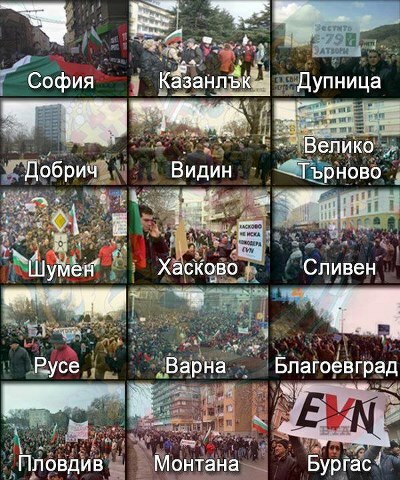 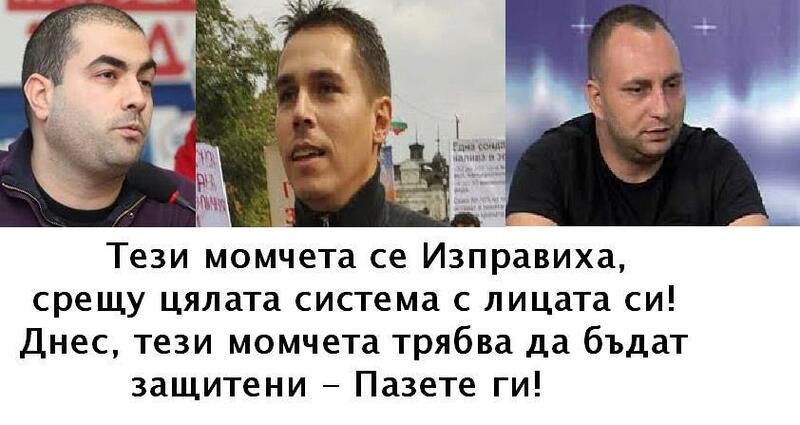 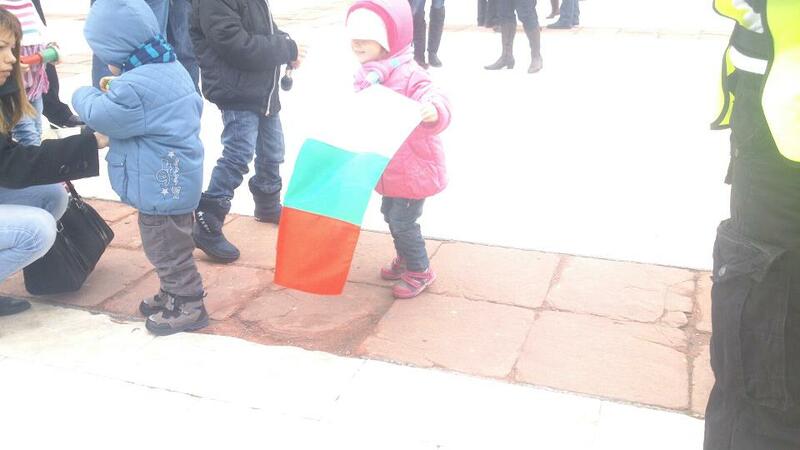 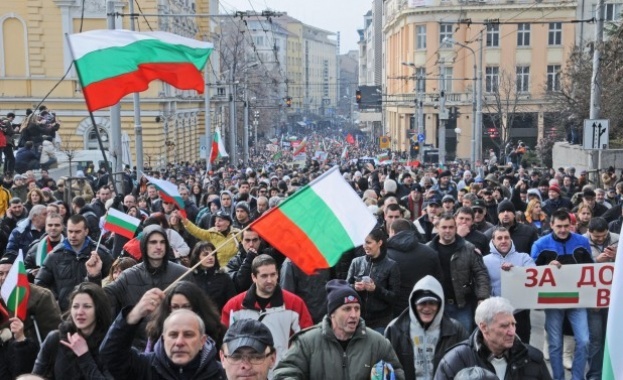 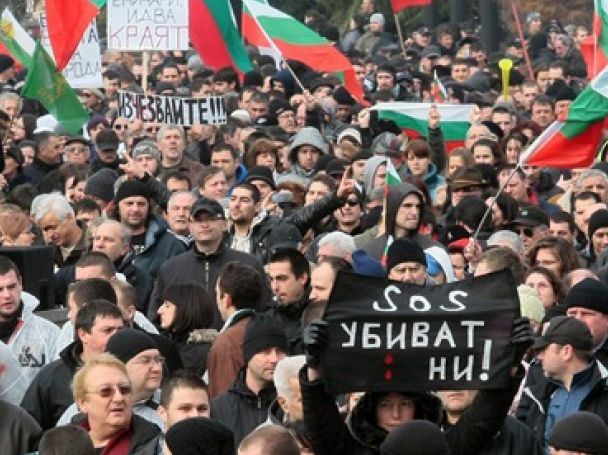 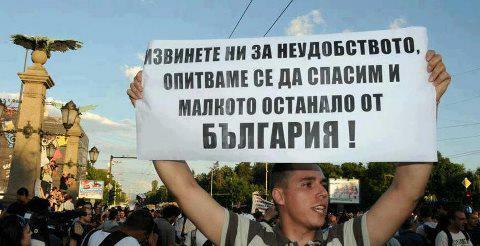 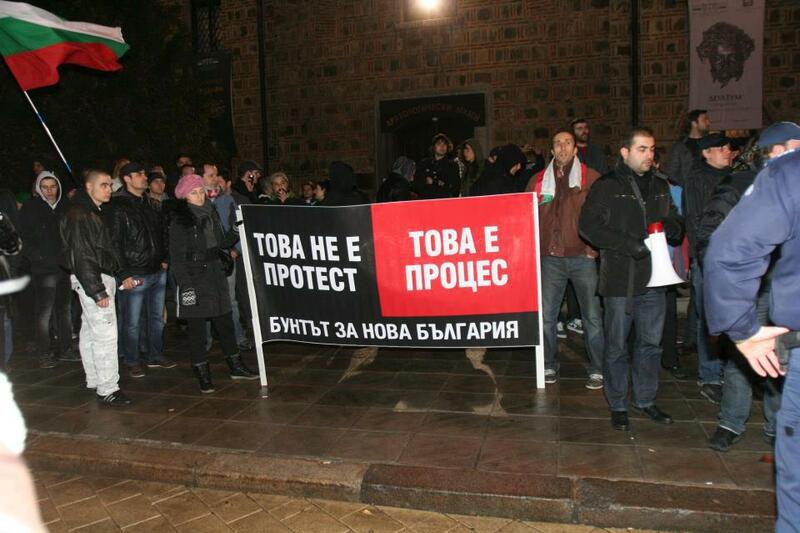 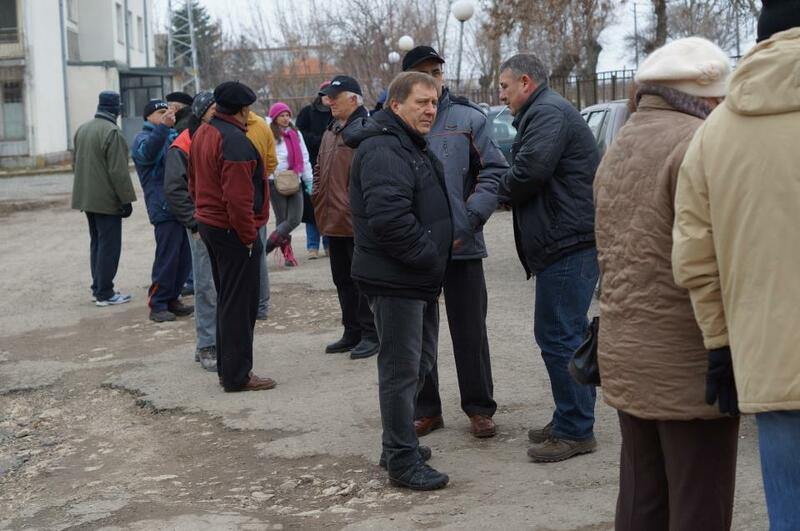 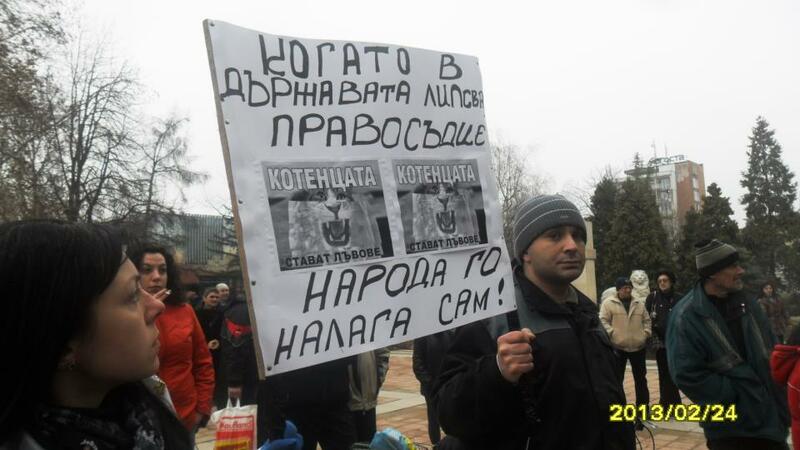 This is not protest it is process – to change for a new Bulgaria. 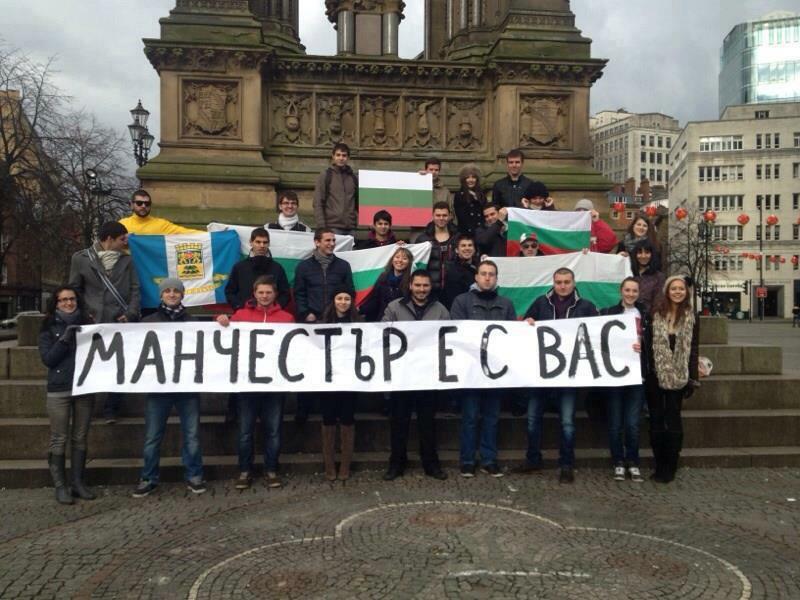 Free Bulgaria – on the sign. 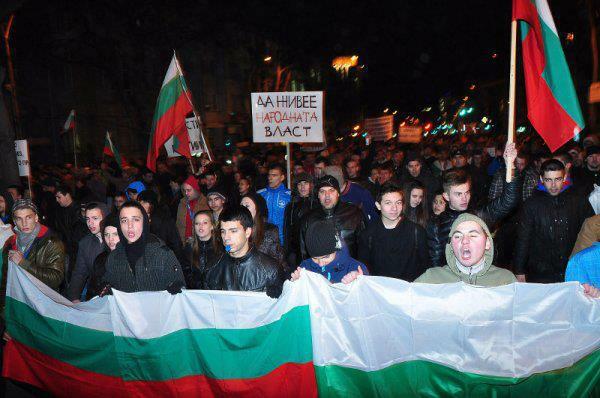 Protect them they show their faces to protests for first time. 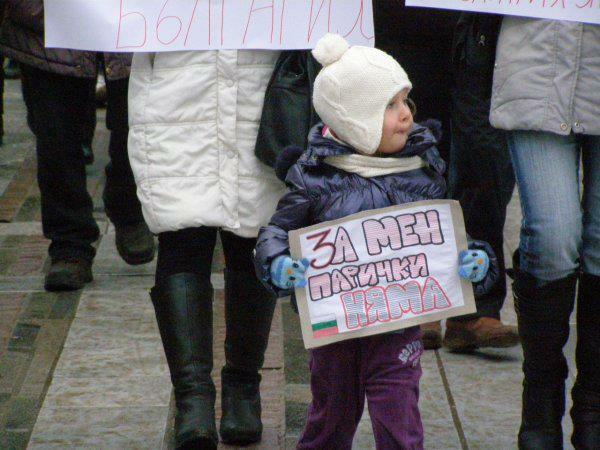 For me there is no money – is written on the sign on the kid. 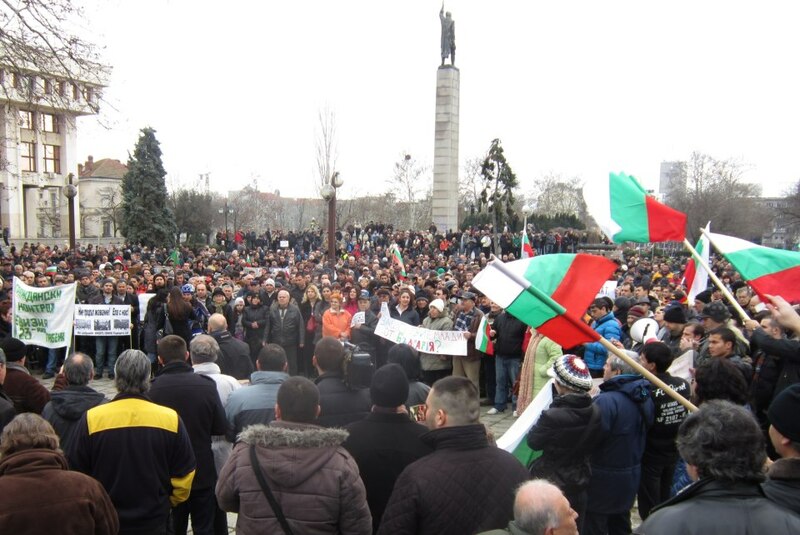 3th March – National celebration day – the fight continues! 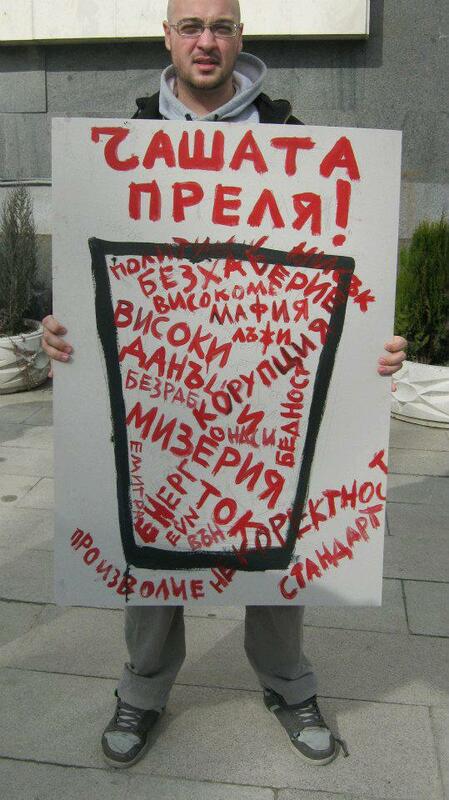 – Is written on this sign. 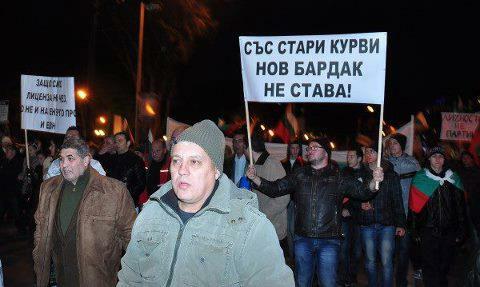 Here there is a list with demands on the right. 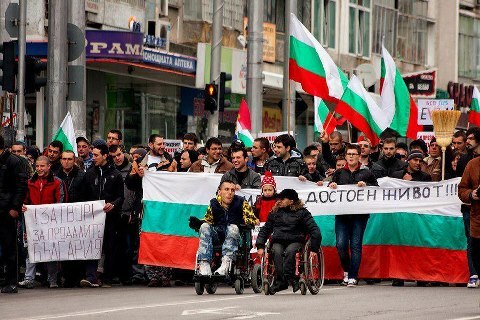 All pictures are taken from internet, bulgarian news agencies and facebook and are non comersially used.